Nearly everyone enjoys music – whether by listening, singing or playing an instrument. Our enrolled students as young as 3 or the oldest in their 60's – all found our one-to-one music lessons to be enjoyable while they develop their musical skills and knowledge with ease or to achieve the highest levels they desire. 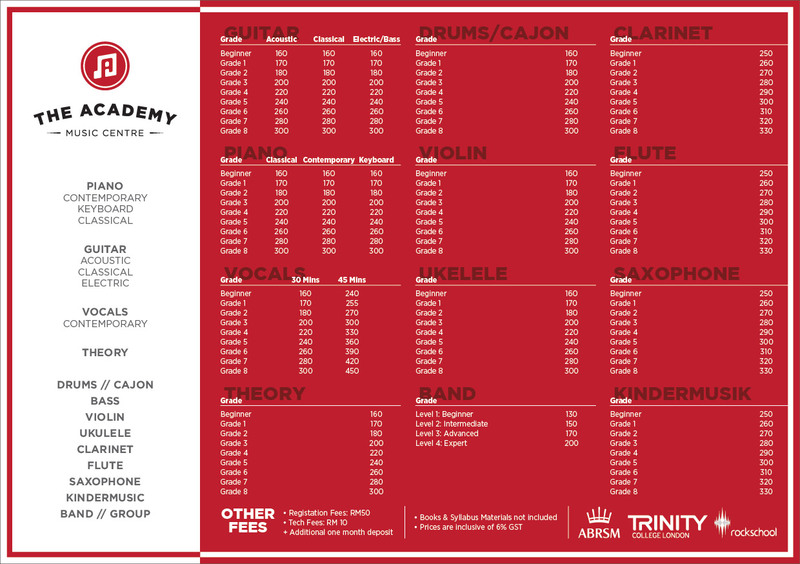 At The Academy, we provide a myriad of music lessons from Piano, Guitar, Drums, Saxaphone, Vocal and more. Book a free trial that typically last between 15 to 30 minutes, with our instructors demonstrating pieces or songs, followed by a brief introduction of the instrument they specializes in and the course materials that are readily available. Students attending trials are advised to inform instructors of any prior experience with the instrument. Look no further and register for your free trial lessons here. We are passionate about music education and we believe, it is one of the most important vocations in our society. Whether you are an adult who always wanted to play or your child starting his first musical journey, we tailor our lessons for casual learners as well as true musicians alike. Every individual is born different and our teachers harness our student's potential through carefully designed lessons based on interest and ability. 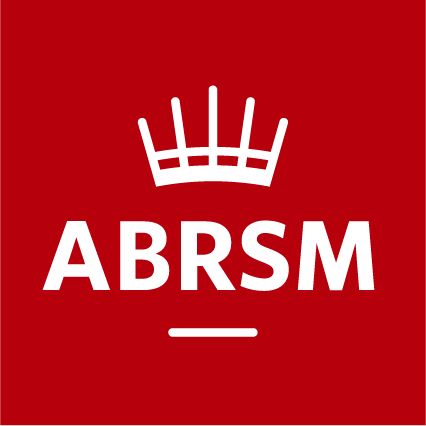 Lessons are conducted by our highly regarded and experienced musicians and educators who are fully qualified to teach in their respective fields. Our fun and creative teaching methods are designed for children and adults at all levels of ability to experience the joys of music, a space to grow in confidence with their preferred instrument and solidify their musical progression. When you are having fun, you will improve faster! Fully equipped with six classrooms, a jamming studio and quality instruments to provide students the most efficient learning environment. We have a cozy waiting space and free coffee for parents - a delightful place to send your child to learn music!